Tourism plays an important role in Australian economy, brings billions to the nation every year. 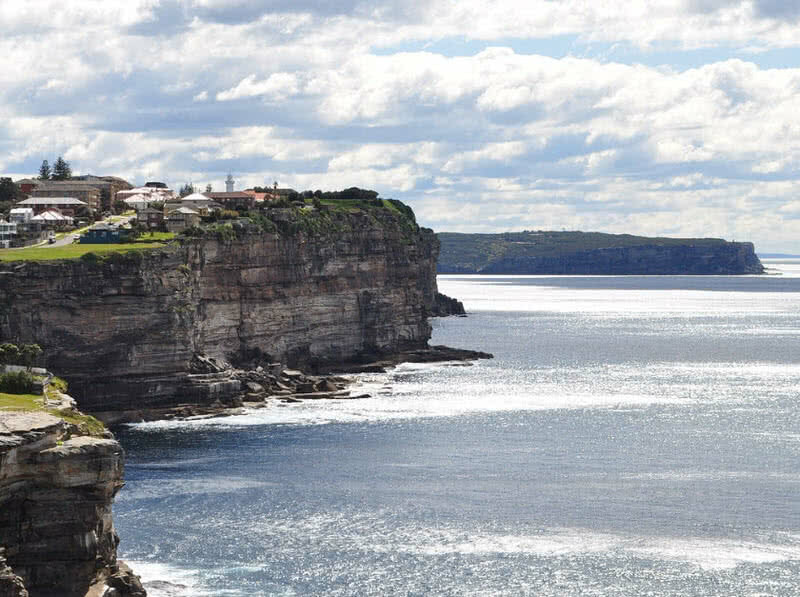 The unique landscapes, beaches and wildlife makes Australia as one of finest tourist destination in the world. Followings are 10 popular and must visit places in Australia. Cradle mountain located within the range of world heritage site of Tasmania, standing at the height of 5069 feet. The cradle mountain features wide variety of rock formations, beautiful landscapes and rich biodiversity of plants and animals. Lake St Clair, The deepest freshwater lake of Australia also located within this mountain range. The walking through dove lake loop track offers the visitors cool temperature and amazing view of ballroom forest. The visitors can also see many glacial formations within this mountain range. 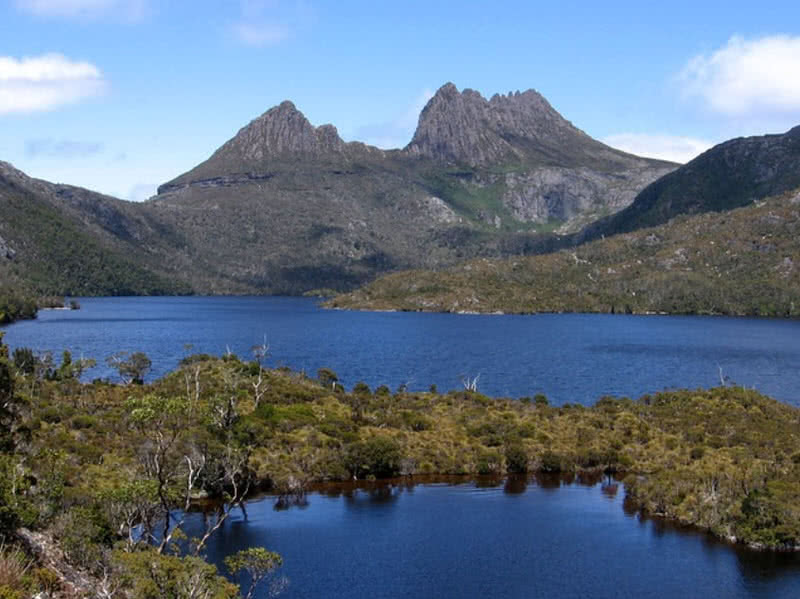 Many ancient plants and rare species of animals are also live within areas of cradle mountain. One of main tourist attraction in Queensland of Australia, spread across 1200 square kilometers, It is a home for many rare species of plants and insects. 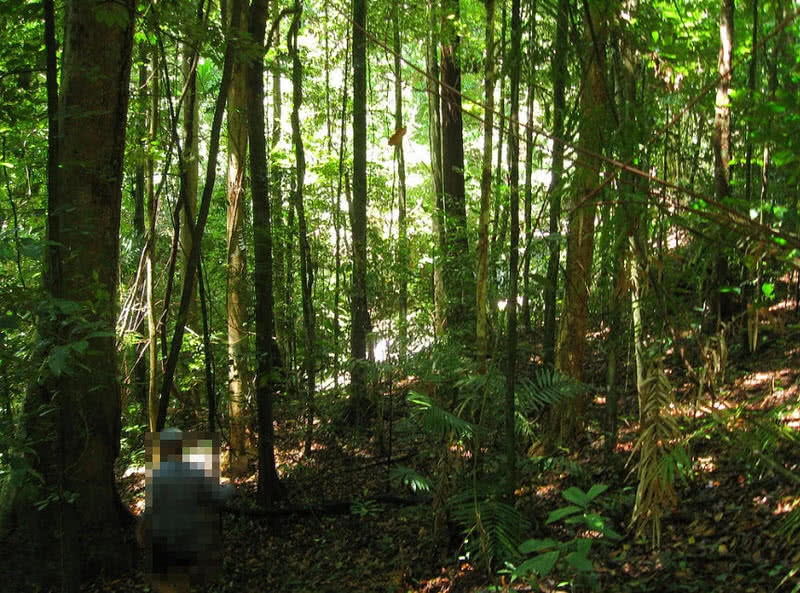 In fact daintree forest is the oldest tropical lowland forest in the world, have an age of 135 million years. Daintree rainforest range also listed on UNESCO’s world heritage sites and over four lacks of people visited this site in every year. The walking through Daintree rainforest with experienced guides gives you all sights and sounds of nature. The cruise along daintree river also bring close view of wildlife. The fast flowing streams, Cassowary water falls and magnificent view of white sandy beaches also becomes best part of daintree rainforest exploration. 1 kilometers long bondi beach attracts thousands of visitors around the year. Bondi beach offers sun bathing, swimming and surfing. There are special areas for surfing for swimming and surfing. The experienced trainers at bondi beach also help tourist who have no experience in surfing. The nearby restaurants also offers tastiest seas foods for the tourists. 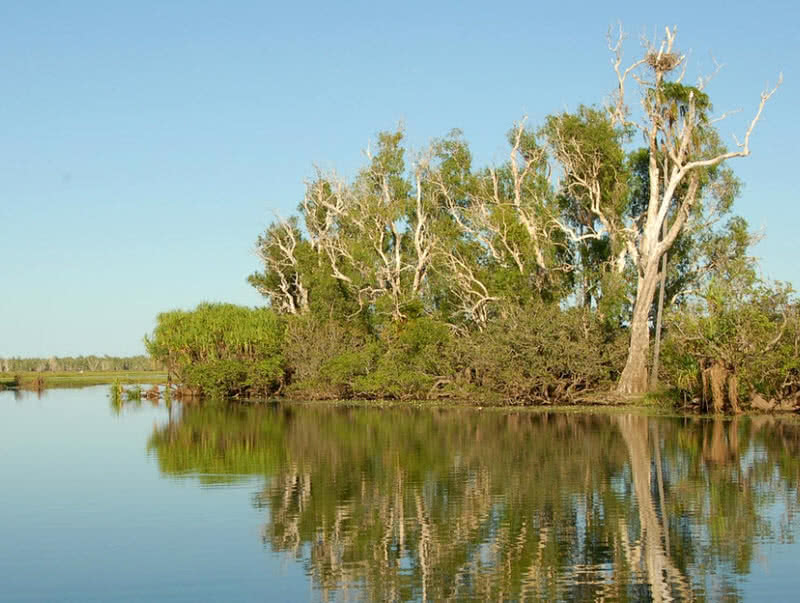 Kakadu national park is located within northern territory of Australia, in the city of Darwin. This national park is spread across vast area of 20000 square kilometers, known for richness of aboriginal cultural sites. Aboriginal people, oldest culture on Earth occupied kakadu area for more than 40000 years. The thousands of art forms found from this national park raise it’s cultural importance globally, listed within UNESCO’s world heritage sites. It is also home for 280 different species of birds and 2000 species of plants. Tourists can also see high population of crocodiles in kakadu national park. The 20000 year old rock arts provides enchanting info of aboriginal life. In fact it is longest historical record of any cultural in this world. The jim jim falls also makes this site more beautiful, becomes dry in summer season. Fraser island is the largest sand island in the world, covers an area of 184000 hectares and stretches over 200 kilometers. It is the only place in the world where you can see tall rain forest within sand, because of mycorrhizal fungi present in the sand of fraser island. There are 100 different lakes linked with this island, some have tea colored water, some have deep blue water and some have clear water. 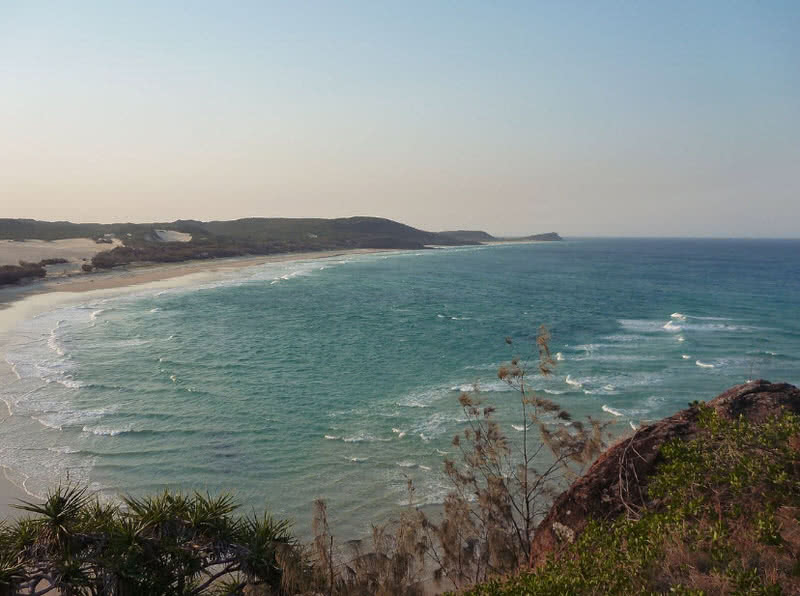 The coastal walk in fraser island offers spectacular view of ocean and different species of birds. The cruise tour bring close view of dolphins, turtles and sharks, from August to October you can also see migrating humpback whales. The eco-friendly resorts becomes one of main attractions in fraser island, sea view offering villas are also available. Great ocean road stretch along south eastern coast of Australia, having length of 243 kilometers. This surf coast highway was built by a team of retired soldiers, took 13 years for completion, in memory of soldiers who lost their life in world war I, another world heritage site from Australia. 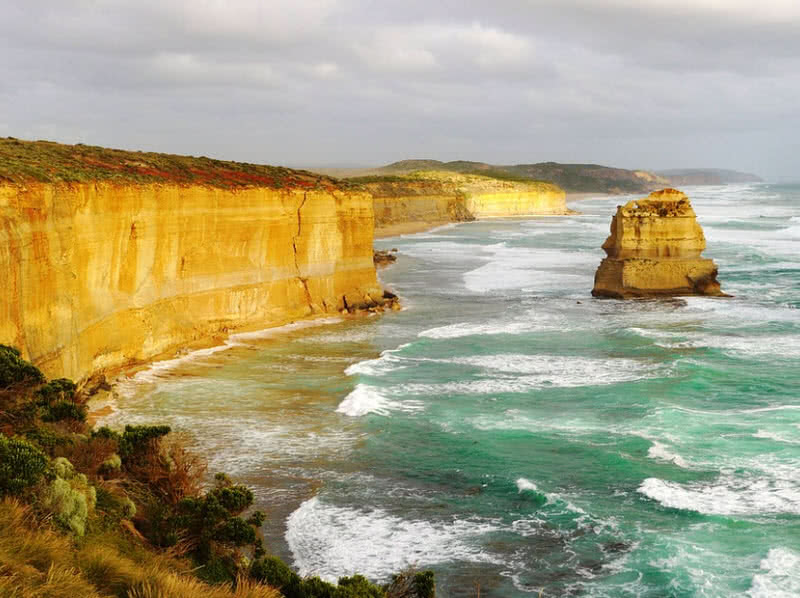 The gigantic limestone formations in southern ocean becomes most finest attraction while drive through great ocean road. View of most beautiful beaches of Australia like torquay, jan juc, bells beach, anglesea, point roadknight, fairhaven, apollo bay, johanna and kennett river also becomes reason for drive along great ocean road. There are number of surf training centers are available along the side of great ocean road. The surf competitions, swimming, scuba diving and biking are also available there. Sometimes the animals like kangaroos, koalas, snakes, wombats and foxes make their presence before you. Uluru is a large sandstone formation located within northern territory of Australia. It is 3.6 kilometers in length and 1.9 kilometers in width, said to be 2.5 kilometers of mass of uluru is buried in ground. Uluru formed 600 million years ago, situated at the bottom of sea at that time. Now it is a holy place for anagu tribe within norther territory of the country. Because of cultural and geological importance uluru get listed on UNESCO’s world heritage sites. 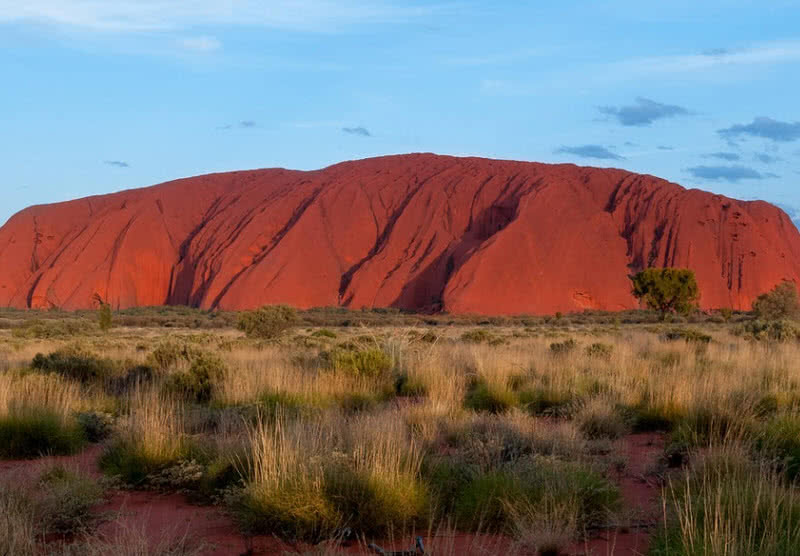 The oxidation of iron content of uluru makes brilliant orange-red hue coloration. Visitors can also see number of rock caves and ancient paintings near uluru sandstone. Sydney harbour bridge is the largest steel arch bridge in the world, connects Sidney center business district with North shore. The bridge have length of 3770 feet and height of 440 feet, carries 8 roadlines, two railway lines and cycleways. It took nine years for the construction of this bridge starting from 1923. Today this bridge becomes one of most photographed site in Australia, attracts thousands of visitors for bridge climbing. The bridge climbing for tourist started in the year 1998. The authorities will take safely precautions like blood alcohol content reading and climb simulator. 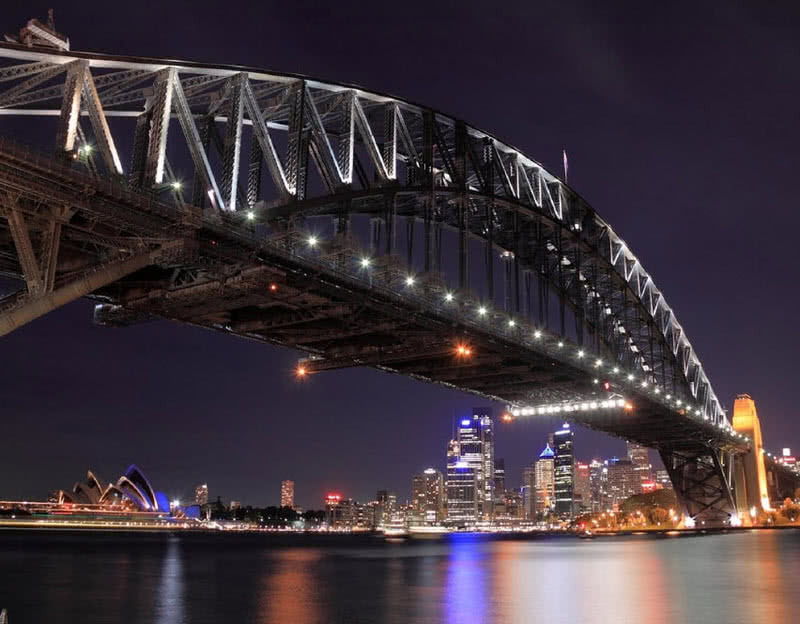 Visitors can choose day, twilight or night section for climbing over Sydney harbour bridge, will get stunning view of surrounding cities from top of the bridge. Most recognizable landmark and icon of Australia, found as focal point of Sydney harbour. It offers stunning view from all four parts of the building. 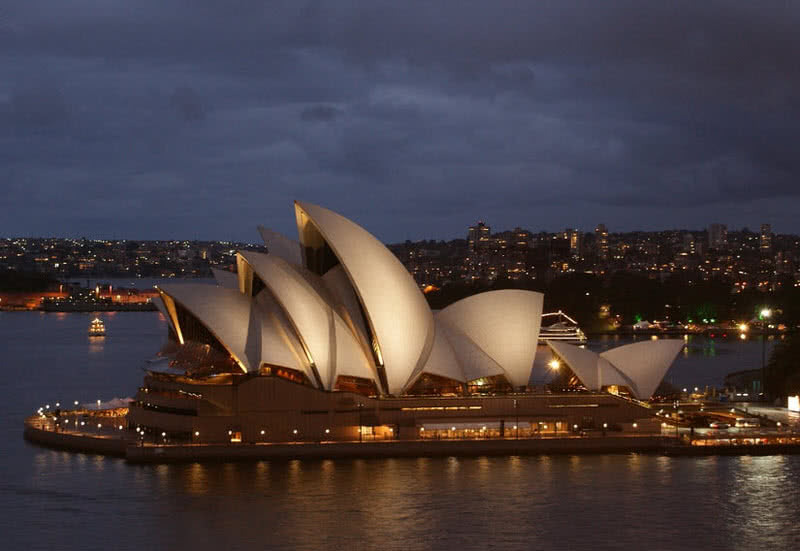 The shell shaped sails roofs of Sydney opera house made it as architectural icon of 20th century. It is actually multi venue art center of Australia, listed within UNESCO’s world heritage sites. There are 1500 different performances are take place in Syndey opera house every year, attracts million of visitors. It feature concert hall, drama theatre, playhouse, studio and forecourt. The interior of this opera house makes brilliant coloration and design. The theatre was made in a design that absorb all unwanted sounds and offers perfect acoustical properties. Great barrier reef is the largest coral reef system in the world, It is one of seven natural wonders which can seen from space. It is the most popular tourist attraction in Australia and icon of Queensland, attracts 2 million visitors every year. 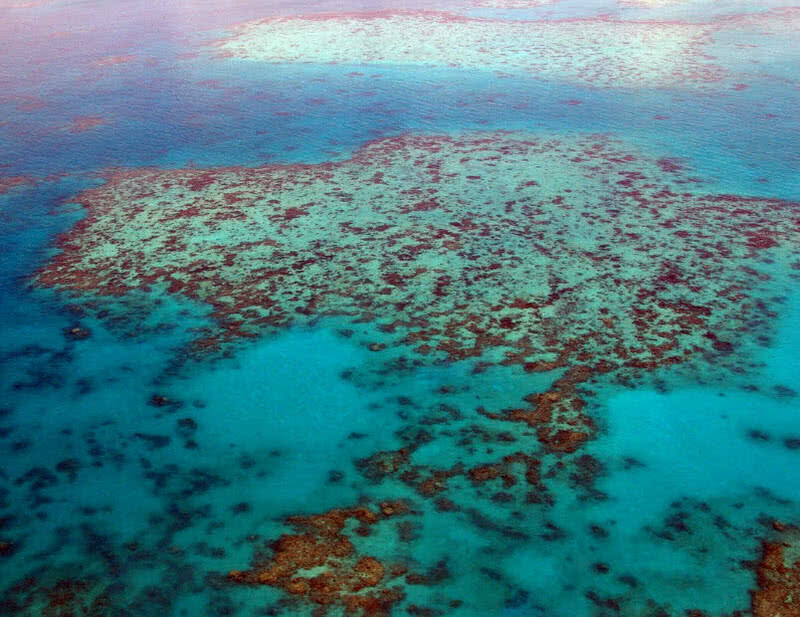 This coral reef system was formed by tiny micro organisms in million of years. This largest coral reef system stretching over 2300 kilometers, have 2900 individual reef systems. There are 1500 species of fishes, 3000 species of molluscs, 6 species of sea turtles and thirty species of whales and dolphins are lives within great barrier reef. Snorkeling and scuba diving is the best way to experiencing close view of reef system and marine life of great barrier reef. The glass bottom boats, cruises, submarines and helicopters are also available for visitors.